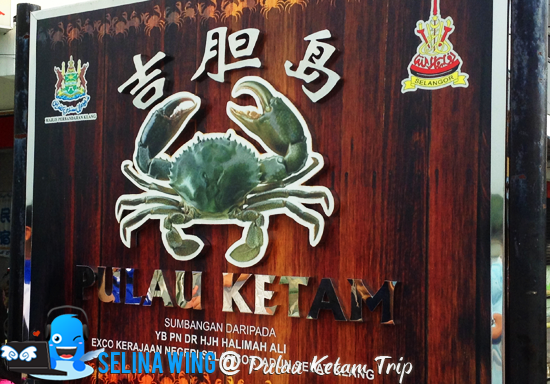 My good friend and her family guided me and friends to take a trip day to visit her parent's hometown, Pulau Ketam, called Crab Island near the Port Klang port in Malaysia! Before this trip, we advised to bring our umbrella and Sun tan lotion, so we can be protected from a very sunny day, make us felt hot! Since I was very young, I used to see many roads made by the wood so it is very dangerous for the people who ride on the bicycle because they can fell down into the mud! 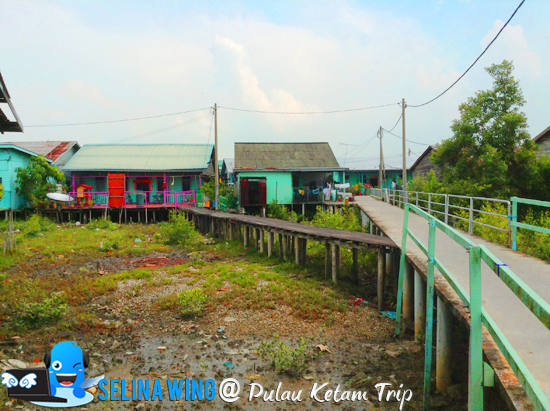 There are many wooden houses and old shops around the main roads but, my family and I not explore more around Pulau Ketam because there are nothing there, just be my family's short trip only. 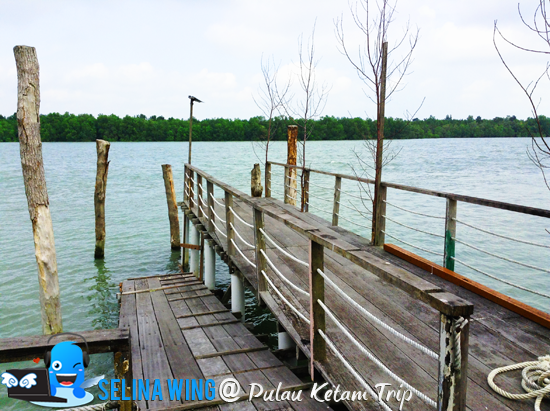 We suggested to use a Speed Boat because it was the easiest and fastest way to reach within 15-20 minute. 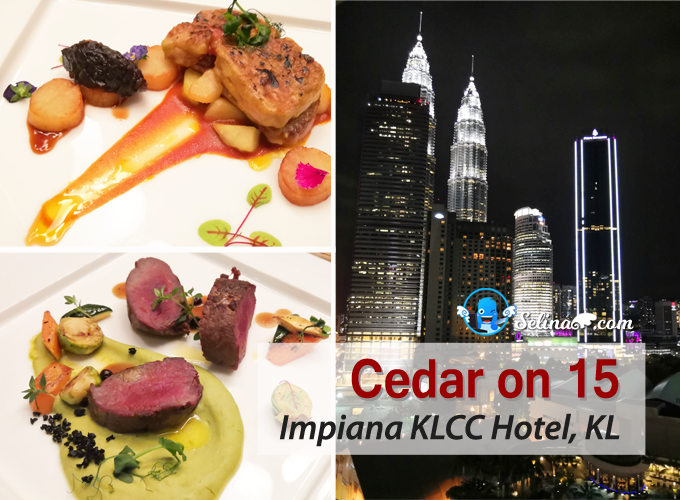 Just charged RM10 per adult and RM5 per child. 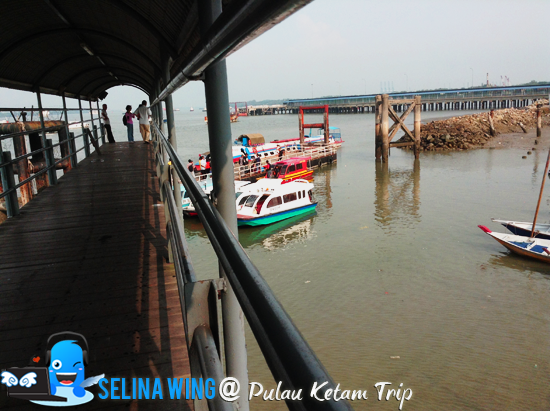 Air cond-ferry just charged RM7 per adult and RM4 per child and took around 40 minute to reach at Jetty Pulau Ketam. 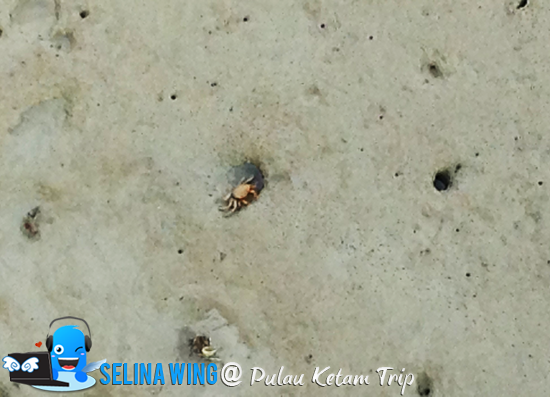 When my group friends and I reached the jetty at Pulau Ketam port, we started to spot some crabbies are out from the holes! A LOT of crabbies crawling around the mud, so I think they are looking for food, that’s why they came out on every morning. I am lucky to see many cute crabbies at early morning. 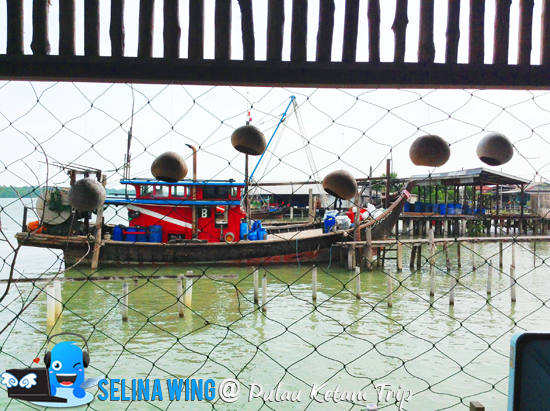 Nowadays, Pulau Ketam got improved because the Tourism Selangor attracted more tourists come to visit there! I glad that the wooden house is getting lesser due to brick house was already replacing one by one for safety purpose of increase the village's quality lifestyle. The roads turned into the stone, no more wood again! 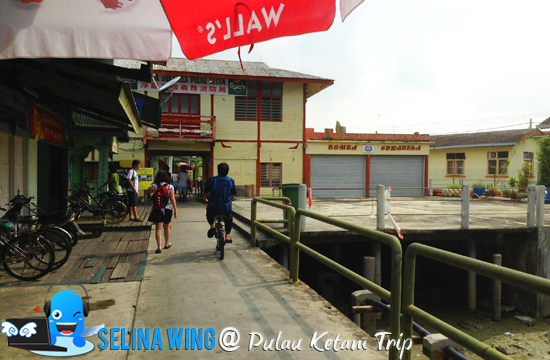 Pulau Ketam have transport; cycling on bicycle only. If you love to cycle on bicycle, you can rent RM 5 for a day only! 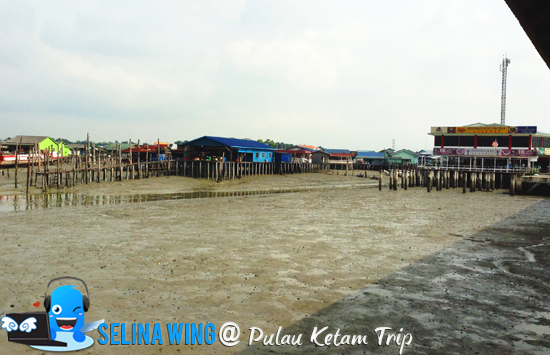 With this, you can cycle to explore all around Pulau Ketam! 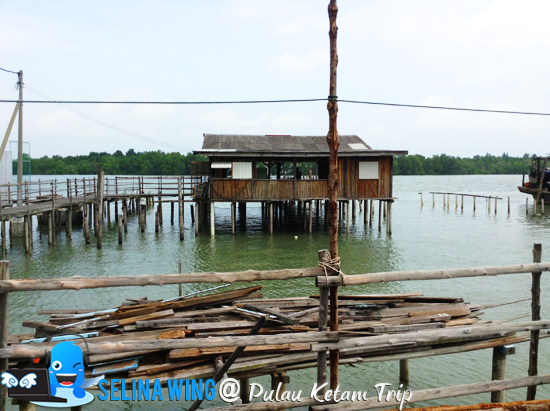 Sometimes, we called the unique village as "floating houses" when we visited around the houses. 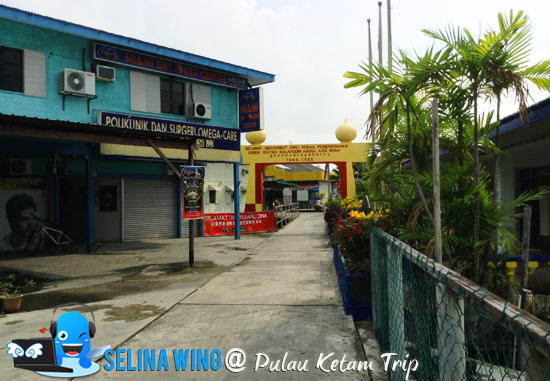 First, I walked to main road along the big restaurant, "Restoran Kuai Lok Hian" which are beside to the Hotel Sea Lion which are largest hotel in Pulau Ketam. According to my good friend's dad, this hotel is expensive so he suggested you better to book the cheap hostels. 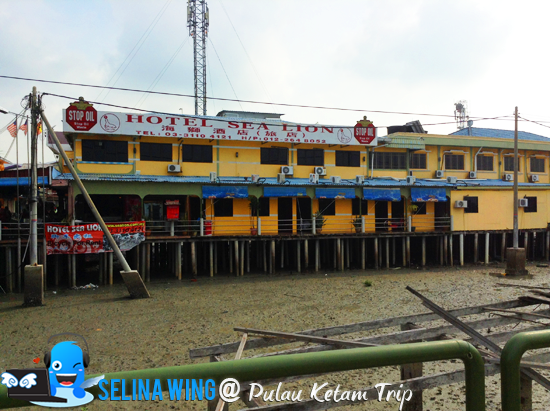 The "Restoran Kuai Lok Hian" and "Hotel Sea Lion" are oldest in the history of Pulau Ketam. That is why they are very famous. 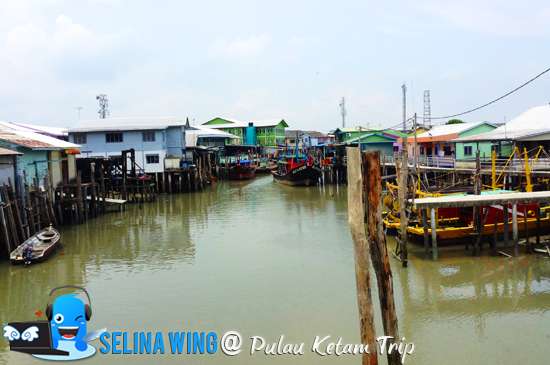 Pulau Ketam 's population can be estimated around 7 thousands. 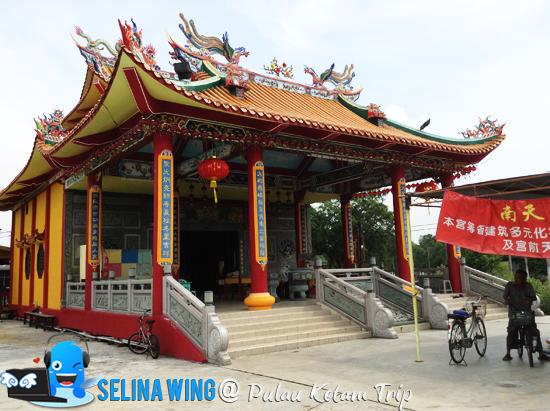 Most of the villagers are Chinese, Malay are minorities. 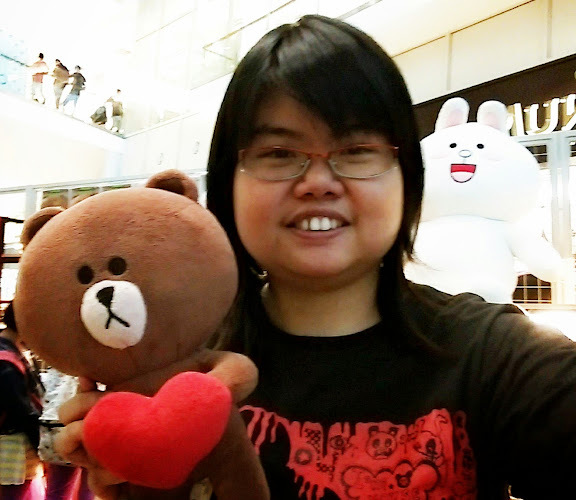 They speak in the main languages; Teochew and Hokkien. 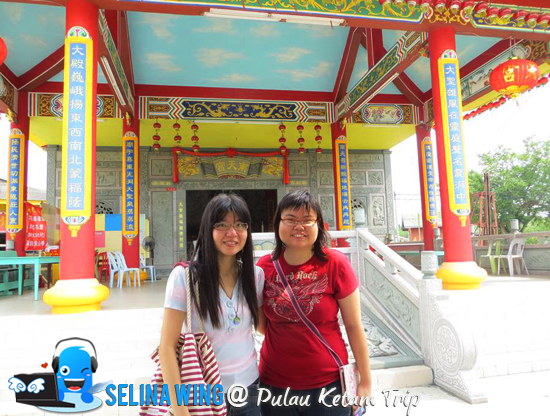 Sometimes, you can even hear some Malays who speak the Chinese dialects! I listened many interesting stories from my good friend's daddy! He become great tour guider! 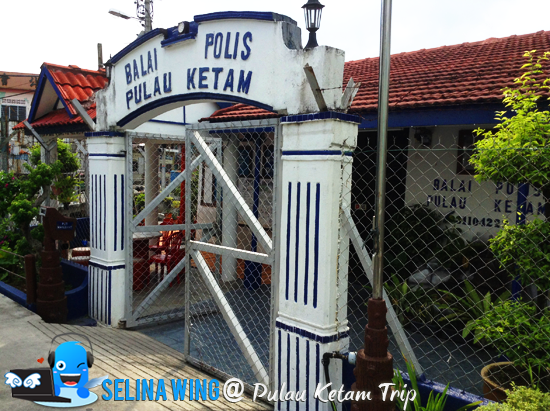 We also walked along the police station and fire station to enter the main street. I surprised to see some houses turned into business commercial unit, such as saloon, grocery, cyber cafe as well. 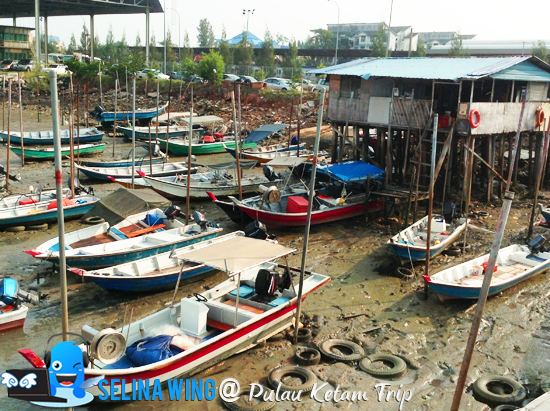 There is a Maybank bank only be available in Pulau Ketam! No other bank willing to open a branch here except Maybank. My good friend told me that the main street - Jalan Besar, is the most happening street where you can find many delicious food and many shop lots! In past time, there are a big cinema which my good friend's parent always went there, then now no more because some old building closed down only, due to their business are not good. 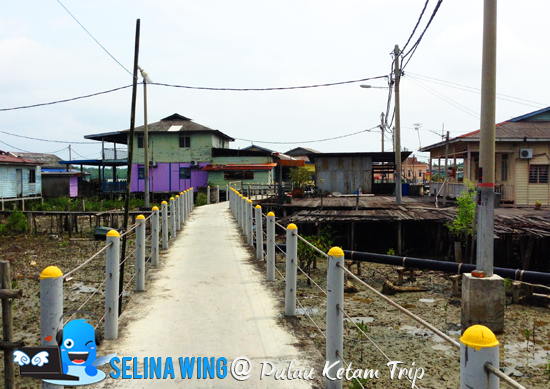 Wow, there are two primary schools which my good friend's parent studied before in this island! I am really don't know the island get a school there! My good friend managed to show me about her dad's grandparent house. Her family stayed in her great-grandparent's house before. Her dad are very missed his sweet memories' family there! Despite it had sold but that house never change a lot and remained same. 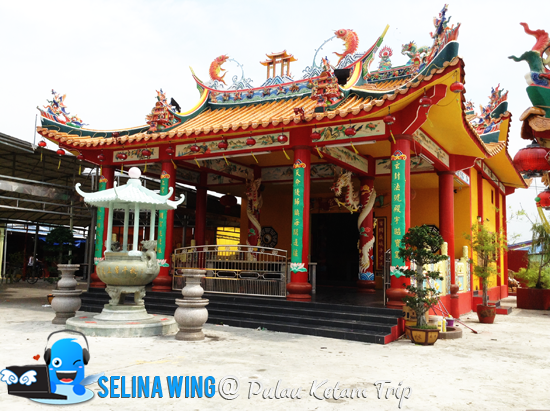 Hock Leng Keng Temple is one of the biggest temple in Pulau Ketam. The temple is beautiful with intricate sculptures and colorful painting. 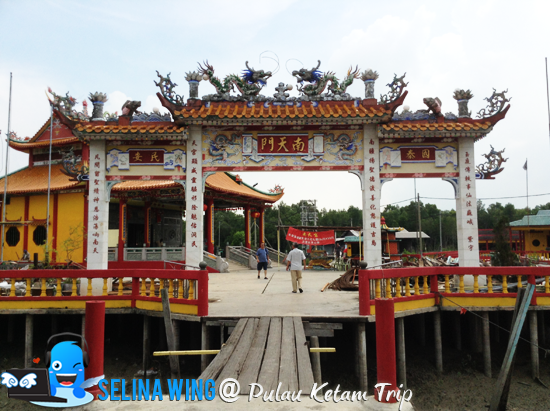 Also, there are many temples in the island! I better to try "Nasi Lemak" is very famous local food in the island, this become my good friend's favourite food; Chinese Nasi Lemak, it priced RM 2 only! Why? Because it's enough for you to feel the strong spice! 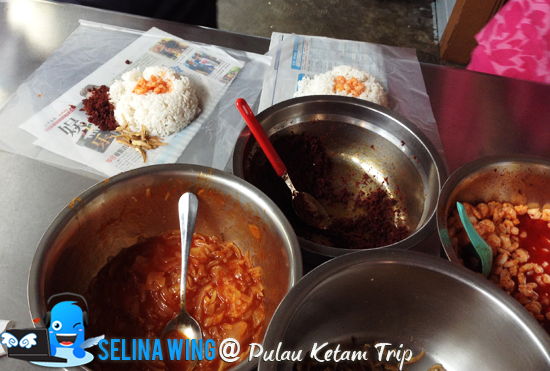 First time, they added few prawns on top of rice - Chinese Nasi Lemak! 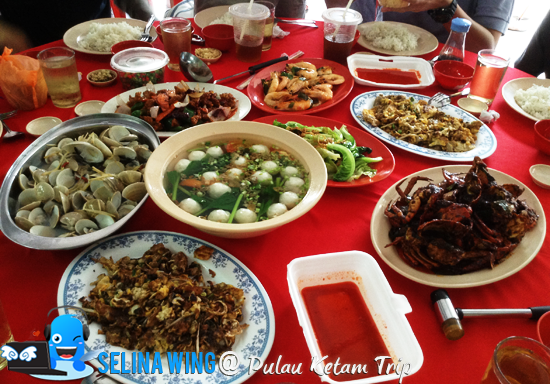 My good friend's family booked a table for my group friends during lunch time, we surprised that "Restoran Kim Hoe", is the main attraction, so my group got 8 seafood dishes to make us very full! 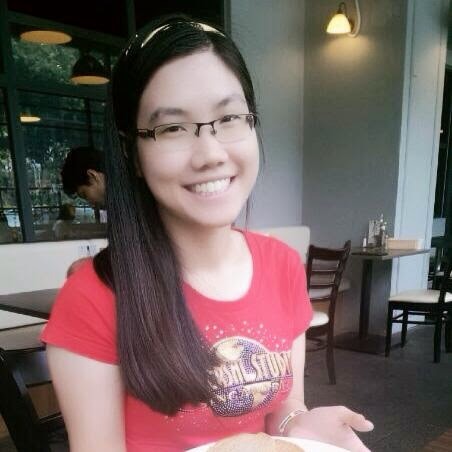 My friends and I are very thankful to my good friend's family because they treated us to eat delicious! After our lunch, we were walking to her grandparent's house which is on her mother's side. 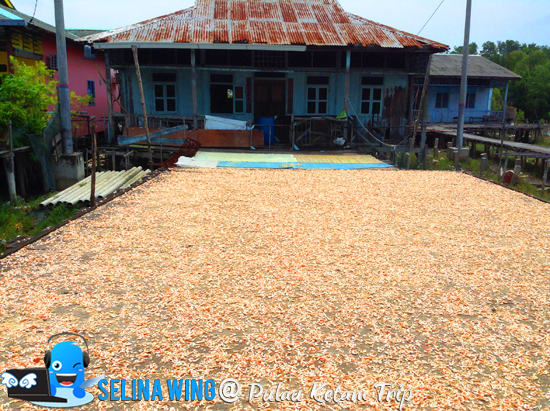 Wow, I amazed about her mother walk faster than us since her grandmother's home is far from a city of Pulau Ketam! 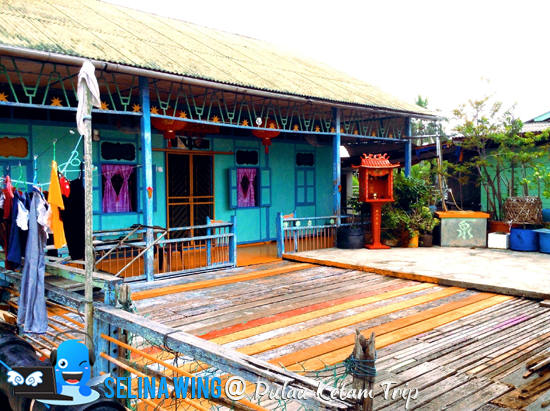 We shocked to see her grandmother's house are very beautiful wood-homestay home because it was an unique and special resort! 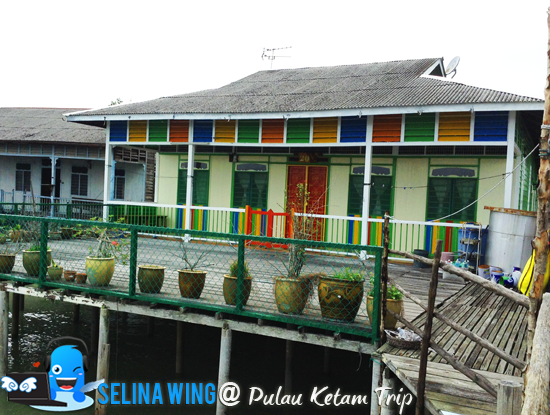 It can be considered as "Batik House". I really love my good friend's grandmother house which her aunt are staying in! 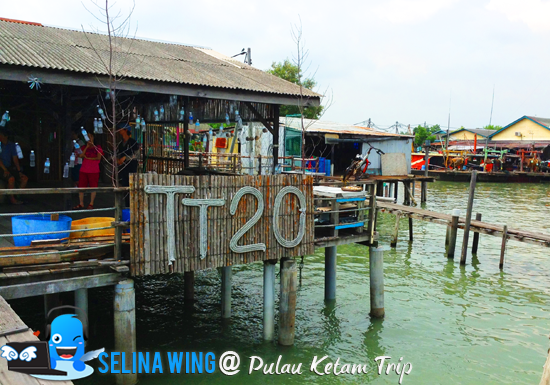 I have more photos so, I will review about TT20 Resort when I am free, ya. 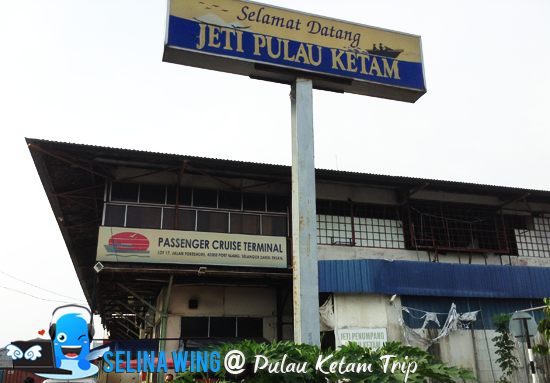 We no need back to a city's port, because TT20 Resort owned a port to ship us back to the Port Klang with a speedy boat, easier! 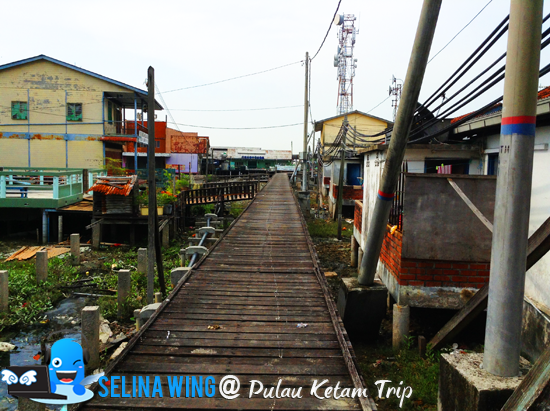 Each house near sea, sure have a small port so a taxi boat can pick the customers around Pulau Ketam. 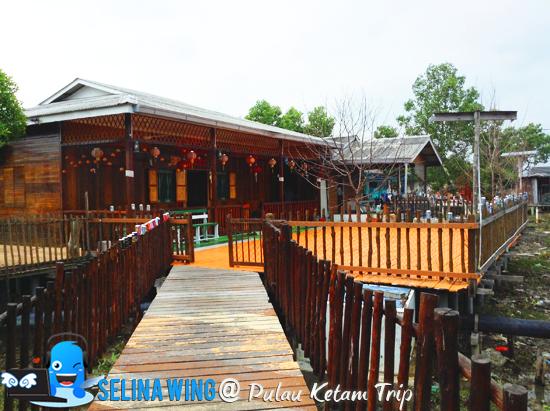 Wow, I wish her aunt's business become better, and TT20 Resort become one of best attraction for the tourist's resort in Malaysia!